With Florida heat, making sure your A/C unit is working efficiently is key. With a broken A/C unit that puts quite a hindrance on your customer’s experience. Problems with refrigeration can happen at any moment, and you have to have the trustworthy experts at your disposal. We’ll come out immediately to address and fix or replace the problem in no time. The heat of Florida can be hard on your cooling equipment. Condensing fans, capacitors, relays even the compressor are under strain in the heat. We stock the most common parts on our service trucks to provide a quick repair to keep your customers happy. Your refrigeration equipment is the most valuable part of your business. If your refrigeration case or freezer goes down you could lose thousands of dollars in product. Rapid response is a most! No two Ice Machine brands are the same. Manitowoc, Hoshizaki, Scotsman and Ice-O-Matic are just some of the brands we service. All kitchens are a well designed machine. If just one piece of equipment goes down, that will make a large impact on the whole kitchen. One call to CFLSS gets your Kitchen back up and running like a new oiled machine. Equipment can break down at any time. A natural disaster can create quite a few problems for you and your store. 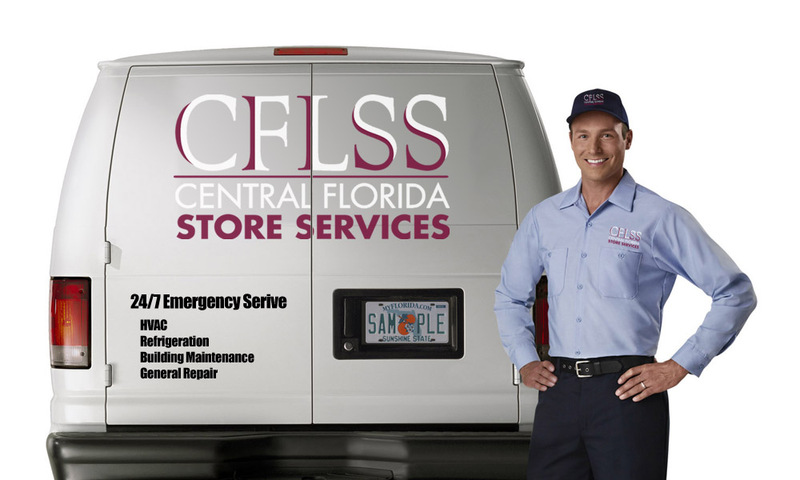 With Central Florida Store Service by your side, we stand at the ready to handle any crisis moment to help you clean up from a storm, rebuild, and make sure all construction is in compliance. Even if a storm isn’t on the horizon, we’re here to provide emergency services for your A/C unit or Refrigeration and Ice Machine. We’ve been first responders for many companies after natural disasters and other mishaps. We’ll be your first responders too. 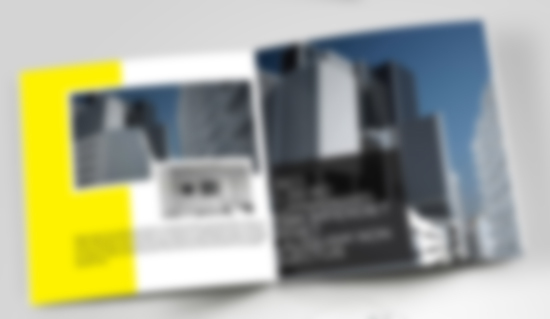 Our clients range from small companies, to large organisations and some small local businesses who are striving to expand.